Even though herbal teas are said to be good for you, they should had in moderation, advises a nutritionist. And pregnant women specially, should avoid drinking herbal infusions such as nettle leaf, comfrey, yarrow and ma huang (ephedra) as they can cause miscarriage or early labour. They should also be careful of herbs. It’s best to consult their doctor before consuming any kind of herbal teas. Apart from that, for people in general, many herbal teas are beneficial and they do not create an addictive pattern as does happen with coffee and tea. And if you are trying to cut down on your caffiene intake, substitute one cup of tea or coffee a day with a herbal infusion. Who should drink herbal teas and why? Herbal teas or tisanes are generally consumed for their medicinal or curative properties (like sedative, stimulant or calming properties). The US Food and Drug Administration (FDA) advises care about drinking large amounts of herbal teas as no studies have been done on herbs, including herbal teas. Still, most herbal teas sold in the market are safe and beneficial for consumption for everyone, including pregnant women. There are some teas such as chamomile, peppermint and ginger which are known to ease discomforts related to pregnancy like morning sickness, nausea and also aids in digestion. Do these teas help you lose weight? Green tea has been proven to have aided in weight loss. It is known to have antioxidants that help in protecting the cells from damage. According to a study done by The American Journal of Clinical Nutrition, green tea helped increase thermogenesis after people consumed green tea. That means more calories were burned and the fat breakdown was also more. Oolong tea has also been found to help in weight loss. But such research has not been carried out for other herbal teas. What should we look for on the tea box label? While choosing a herbal tea, it is very important to look out for a reputed brand so that the ingredients used are of a very high quality as some herbal teas could result in unhealthy weight loss due to the presence of laxatives. It is very important that we read the label of contents on the tea box. Look out for laxatives like castor oil and aloe. Isn’t regular tea or coffee just as good for your health? Herbal teas aid in digestion, help to curb the symptoms of nausea, vomiting and have many other medicinal properties. But studies have shown that drinking plain black tea on a long-term basis also helps in reversing cardiovascular diseases. Research on coffee also suggests that it may protect against Type 2 Diabetes, liver cirrhosis, liver cancer and Parkinson’s disease, if consumed in moderation. Can these teas really relax and de-stress you? Herbal teas are known for their distinct properties such as antioxidants, fragrance or even medicinal benefits. Ginger Tea, for instance, is known to aid in digestion. It also helps in curbing nausea or vomiting and is also a good remedy for sore throats and cold. It is also known to relieve aches and pains. 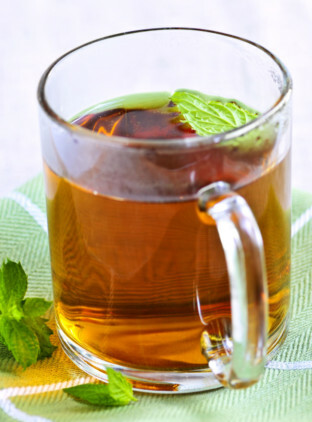 Peppermint tea is used as a remedy for nausea and vomiting and also helps in relieving the symptoms of bloating and abdominal gas. 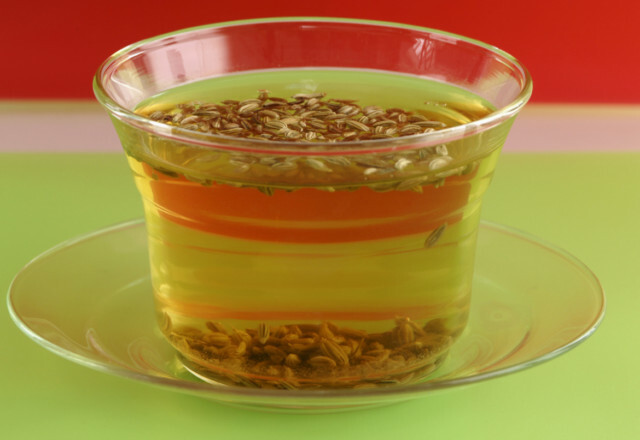 Fennel Tea is good for relieving constipation, colic and flatulence. Fennel is a diuretic and thus helps in removing impurities from the kidneys. 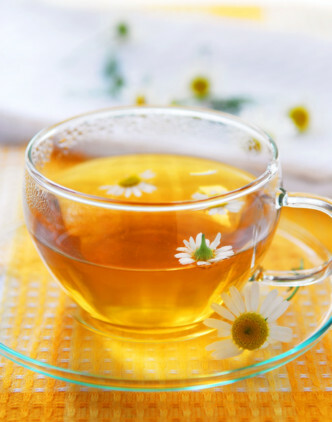 Chamomile Tea acts as a relaxant and helps in promoting sleep. Due to these beneficial properties, these herbal teas are considered both relaxing and de-stressing.